In defense of their safety, the safety of animals, and my First Amendment rights, I will NOT be doing so. Please help me. For more than two decades, I have been working to expose the grisly truth about PETA: that far from being a voice for the rights of animals as is commonly believed, employees at PETA headquarters in Norfolk, VA commit daily violence against them, injecting thousands of healthy puppies, kittens, dogs, cats, rabbits, chickens, and other animals every year with a fatal dose of poison. The copious evidence supporting these claims can be found here. 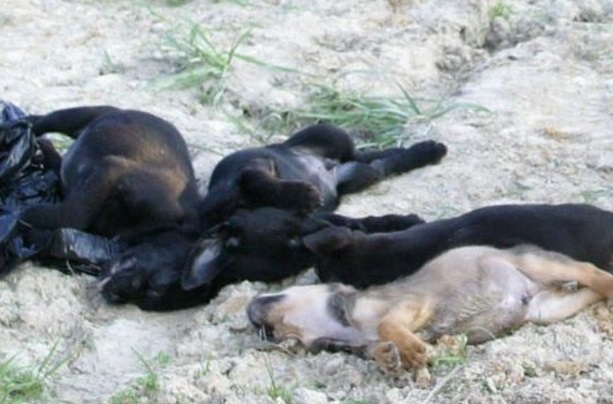 Puppies taken under false pretenses and killed by PETA. And what these employees have to say is chilling. After being schooled in the belief that life is suffering and therefore animals are better off dead, employees of PETA’s Community Animal Project are instructed to acquire as many dogs, cats, and other animals so that those animals can be immediately put to death. Employees are instructed to use any means necessary to collect animals, including lying to people surrendering animals by telling them that PETA will find them homes (Listen to my interview with one of those employees on my podcast by clicking here). 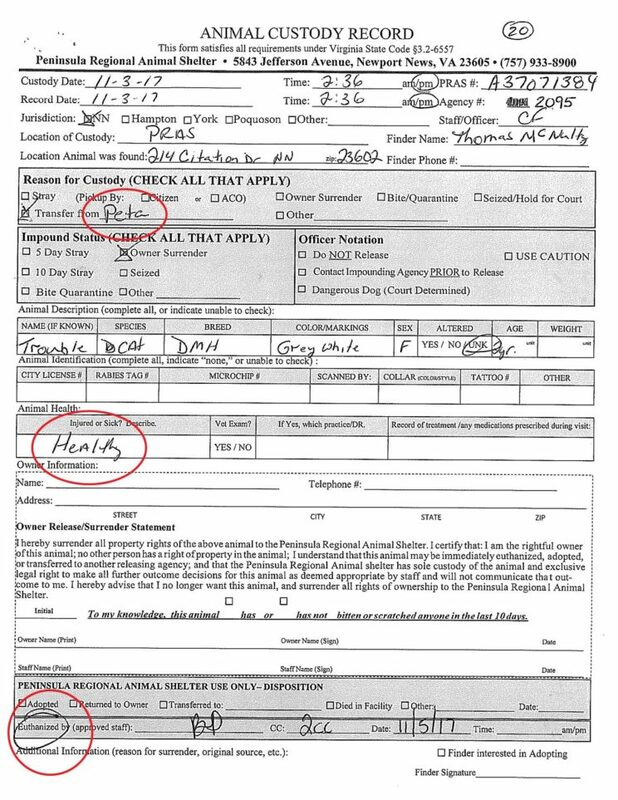 According to records submitted to the Virginia Department of Agriculture by PETA itself, no species of animal is immune. PETA employees report that well cared for and dearly beloved animals taken from their yards, kittens and puppies with their whole lives ahead of them, and even species of animals with which PETA is most identified—those raised for food—such as chickens, are not spared the needle at PETA. PETA rounds up to kill healthy cats and kittens. Because the details recounted by employees in articles, blog posts, and my book Why PETA Kills are so precise, citing specific incidents, specific animals, and corroborating and contextualizing the other evidence we have about the inner workings of PETA as never before, and with more and more of their supporters and donors becoming aware of their killing, PETA is under siege. With Weinstein-like legal tactics that are the hallmark of their efforts to contain the truth, PETA will depose me demanding that I turn over all information relating to anyone I have ever spoken to about PETA’s killing, including the employees who were sources for my articles, blogs, and books. I will NOT be doing so. 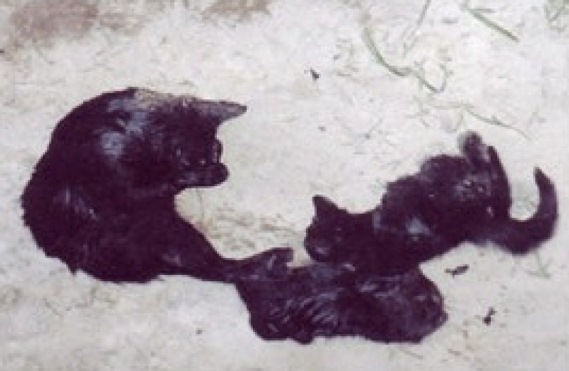 A healthy mama and her two kittens given to PETA when they promised to find them homes. They were killed within minutes in the back of a van, a donor-funded slaughterhouse on wheels. Silence-inducing financial sponsorship to other organizations (such as Farm Animal Rights Movement). Why are we, and others, listed as “co-conspirators” rather than named defendants when we are the real targets of the lawsuit? Three reasons. First, PETA knows that by listing us on the complaint, but not listing us as defendants, they can allege whatever fanciful, paranoid, conspiracy theories they want and they are protected by the litigation exception to defamation laws. PETA can then tell concerned high donors, the media, and others who question PETA’s actions that they are suing those who have spoken out against them, even as their most persistent and outspoken critics are, in fact, not being sued, nor is PETA actually challenging the veracity of our claims. Second, doing so allows them to (try to) seek discovery from us, without allowing us to demand documents and depositions of PETA employees in return. As such, I cannot depose Ingrid Newkirk and the acolytes who do her bidding under oath and under penalty of perjury and I cannot seek documents further demonstrating that PETA intentionally seeks out to kill animals and that those animals are healthy and adoptable. Third, they want my informants, confidential sources who described in detail what really happens behind the closed doors of PETA’s kill room, so they can intimidate and retaliate against them. PETA is not beyond bankrupting people, harassing people, trying to get people fired from their jobs with trumped up charges made to their employers, destroying lives to stop the valid criticism of their killing in deference to Newkirk’s dark and disturbing impulses. But it will not work with me. My First Amendment right to free speech and my right as a journalist and author to protect my confidential sources from retaliation are among the reasons why I do not intend to comply with PETA’s subpoena. 32,744 animals so far have fallen victim to PETA’s bloodlust, and if PETA employees with the temerity to tell me their stories about the horrifying reality about what is happening in the small, private shed at PETA headquarters—a place where, according to one former employee, “once [animals] went in that room, [they] never came out”—believe that telling the truth might might place them at risk of PETA’s retaliation, then they will not tell those stories to me or anyone else. It is only by exposing the deadly, gut-wrenching reality about what is happening at PETA that we can ever hope to bring PETA’s atrocities against animals to an end. That is why I will never succumb to PETA’s harassment or bullying. My dedication to the rights of non-human animals, and therefore, my resolve to protect them from PETA’s harm, is made of far sterner stuff. Both the the No Kill Advocacy Center and I were subpoenaed in this case. If you support our efforts to expose an ever widening audience to the truth about PETA and to demand greater accountability from public officials tasked with oversight of PETA, please donate to the legal defense funds established for this matter. 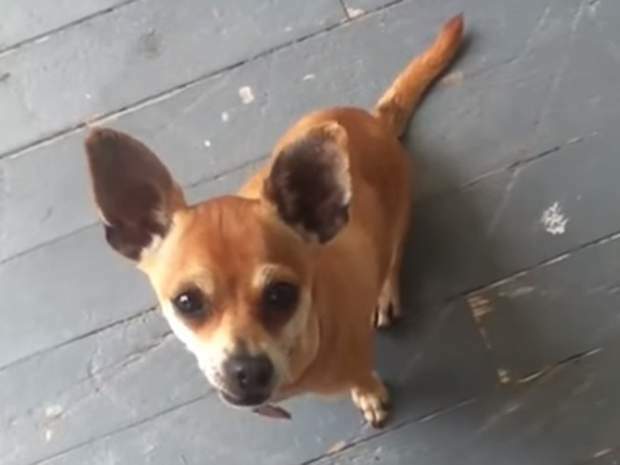 To pay the First Amendment attorneys representing the No Kill Advocacy Center in this matter, donate by clicking here. You can read my personal statement to PETA asserting that I will never succumb to their harassment or attempts to silence me until they stop hurting animals here by clicking here. To help me pay my legal fees in this matter, donate by clicking here (though note that donations to this fund, while very much needed, are not tax deductible). To purchase Why PETA Kills, the book PETA does not want you to read, click here. To view evidence and documentation about PETA’s killing, click here. To listen to an interview with a former PETA employee whose job it was to acquire and kill animals, click here. To read my statement on PETA’s subpoena, click here.